AIG Auto Insurance Claims is an auto insurance company that gives customers protection when it matters most. 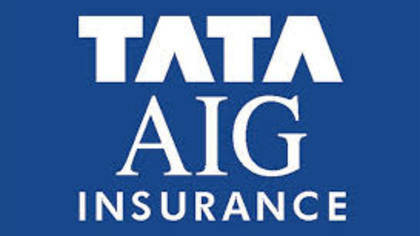 AIG has been in business for over 90 years and promises to pay tomorrows claims. To get in touch with a live customer service agent at AIG Auto Insurance Claims read below. How to Speak to a Live Person: Call 1-877-867-3783 and you will get an automated voice system. Say customer service until you are transferred to speak to a live customer service agent.